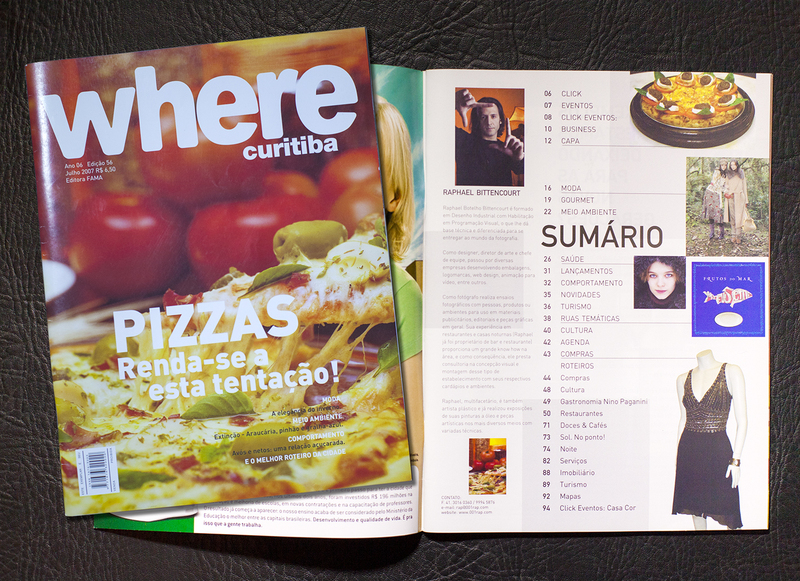 Photography for the cover of Where – Curitiba magazine. 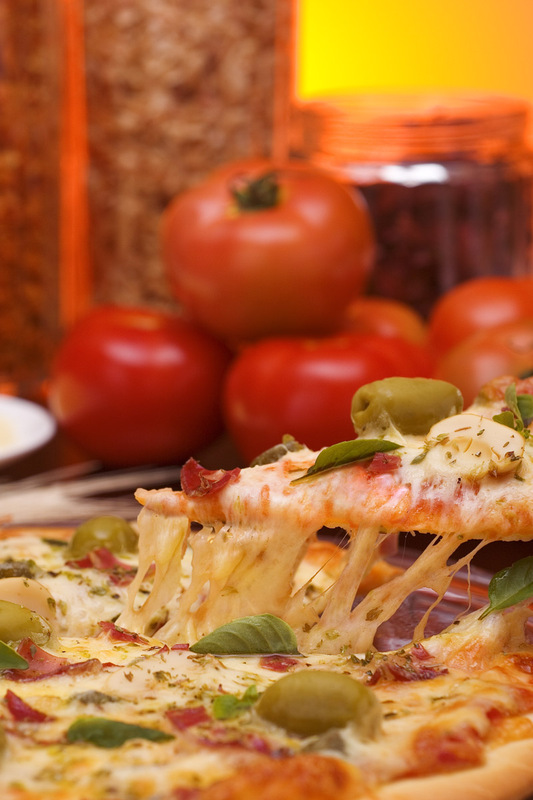 The cover was related to the main subject of that edition, PIZZA. Art direction, production and photography by Raphael Bittencourt.